Date picker is one of the most important elements in Solidres. It is being used everywhere from front-end to back-end by end-users and administrators. In the upcoming Solidres for Joomla v2.6.0, we include a revamped date picker with a refreshed look and an ability to show unavailable dates right in the date picker (applied for tariff’s date picker). 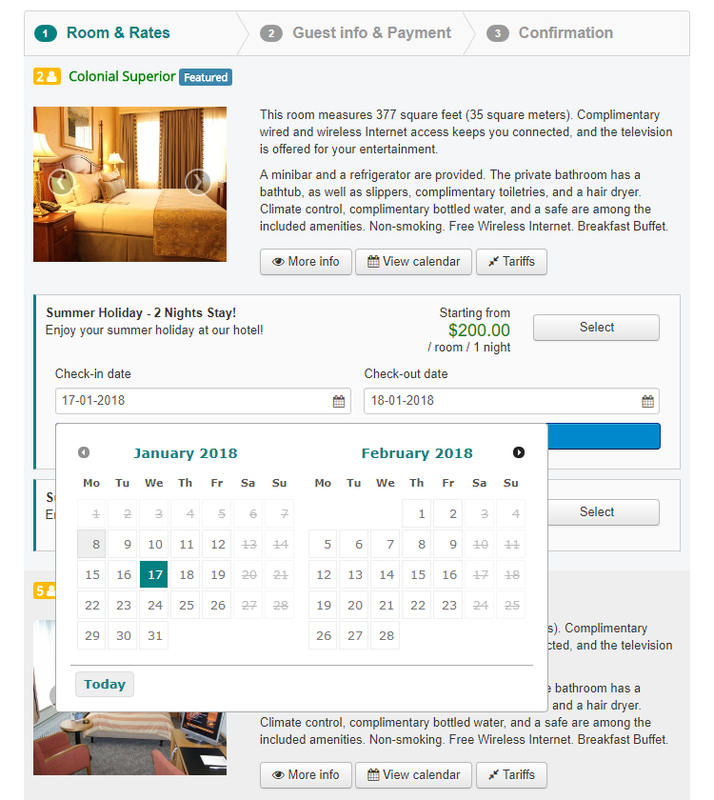 Combined with Flex Search plugin, Solidres now makes booking process a lot easier and more convenient for guests. 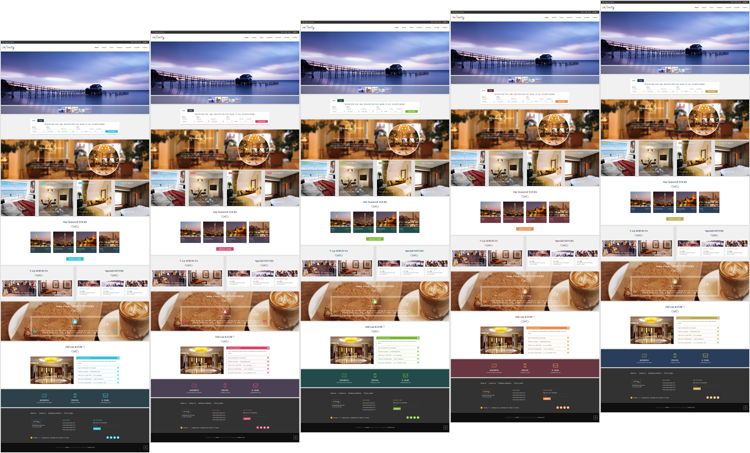 Happy guests will lead to more booking for your business!